Unparalleled scenery, towering cliffs, amazing whitewater, this beautiful but brief journey down one of Canada's gems was a trip to remember. Enjoy the short film below for a taste of the river. 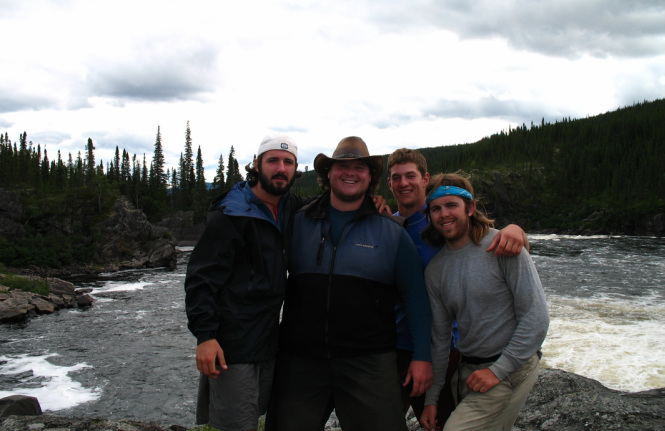 The Moisie River Canoe Expedition from Peter Marshall on Vimeo.